Are you ready for the Sochi 2014 Winter Games, set to kick off in just over a week? 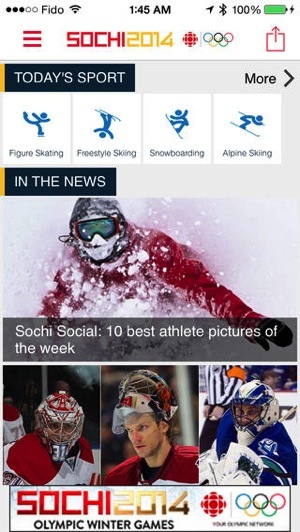 The new CBC Olympics app has launched today and it will allow users to watch live real time feeds of CBC TV Olympic programming, up to 20 hours per day. Programming will also be available ad video on demand afterwards in case you missed your favourite event. 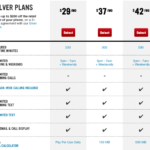 A second screen experience where users can play along with the CBC Olympic Primetime program. There’s not much to say here other than download this app as it’ll come in handy when you’re at work or in the bathroom. It’s available in both French and English. Go Team Canada! 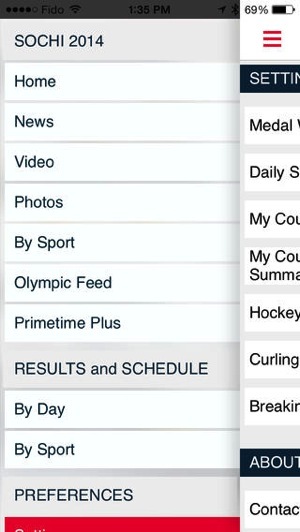 Click here to download the CBC Oympics iOS app—it’s free.